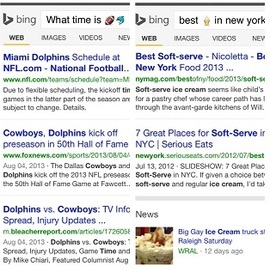 Bing has just announced the integration of its ad platform with Windows 8.1 Smart Search. What’s Smart Search? It’s a feature that comes with Microsoft’s Windows 8.1 that lets users do a global search across the Web, apps, devices and cloud for a single query. From the user experience, it’s one query for results across the board. 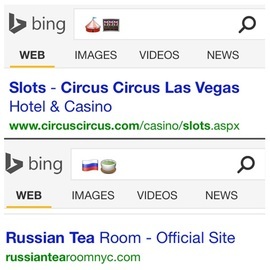 The integration is said to give Bing and Yahoo search network a boost with increased search and click volume. 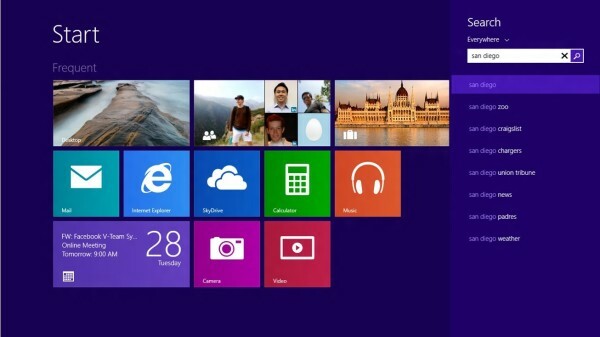 In terms of numbers, according to Microsoft, they have sold over 100 million Windows 8 licenses. 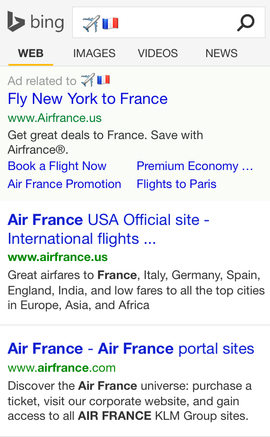 The ad results would also include previews of advertisers’ websites as well as the usual site links and extensions. 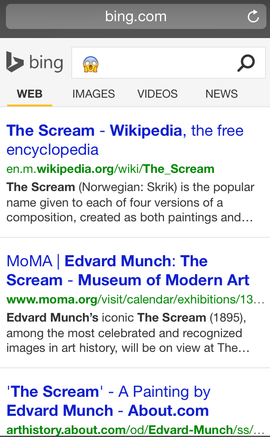 This is a bit like the website preview in search results which Google had running for a while. The integration required no additional input from current Bing advertisers. According to David Pann, the General Manager of Microsoft Advertising Search Group, the integration is an example of the direction Microsoft is approaching the evolution of Search. In other words, the company is positioning Bing so that it’s not just a search engine but a centralized service from its partnership with Facebook, Apple and Yahoo that gets integrated with the Windows operating system for enhanced user experience. 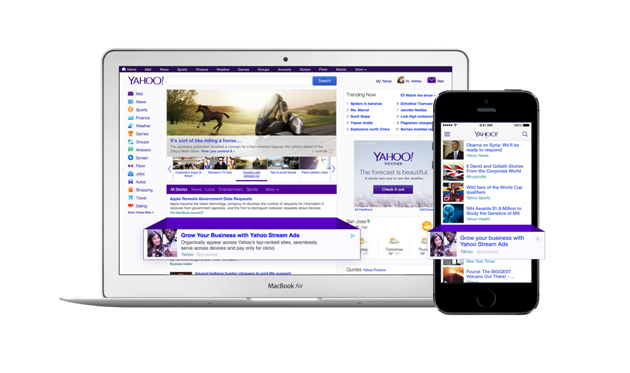 We have yet to see how the search volume develops for Bing/Yahoo network advertisers following the integration and whether the ability to showcase products and offerings directly within the Windows interface would attract new advertisers. See the official announcement here.